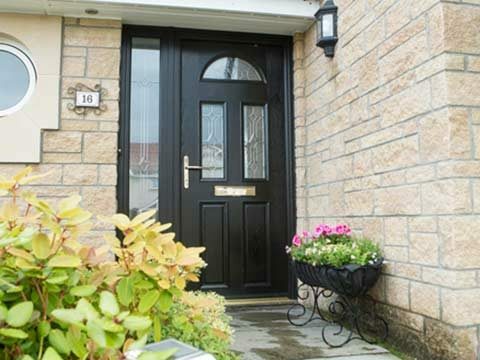 With years of excellent customer service and high quality products Bon Accord Glass offers the best possible value - our reputation is your guarantee. Since 1974 we’ve adapted and expanded our product range to meet the needs of our customers. 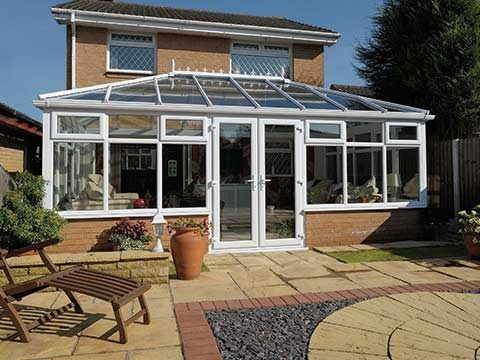 From windows and doors across all styles and materials to conservatories, orangeries, sunrooms, home extensions, kitchens and more. And with our range of payment options there’s never been a better time to give that little extra to really love your home. 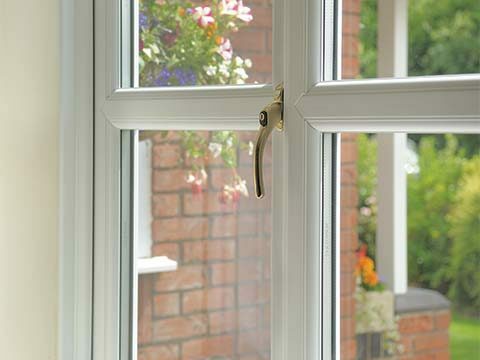 Why choose Bon Accord Glass? With years of excellent customer service and high quality products Bon Accord Glass offers the best possible value - our reputation is your guarantee. And with our range of payment options there’s never been a better time to give that little extra to really love your home. 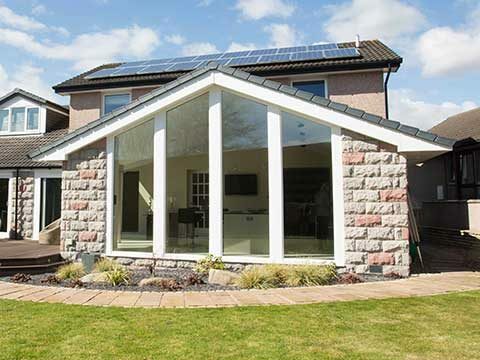 Whether it is windows, doors, orangeries, a conservatory, sunroom, garage conversion or a new fitted kitchen that you require, at Bon Accord Glass we treat every customer as unique. All our orders are designed and made to measure ensuring that your finished product will be the perfect addition to your home - providing years of pleasure and satisfaction. 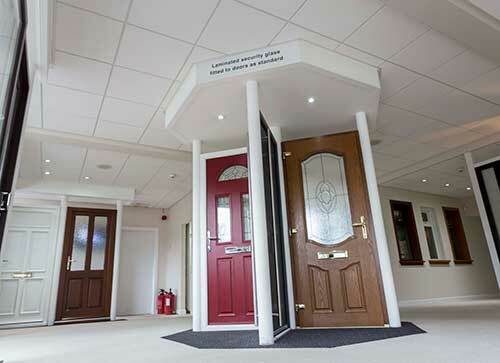 Come and discover the full range of Bon Accord Glass home improvement products and services at our purpose-built showroom in Aberdeen - a warm welcome awaits. 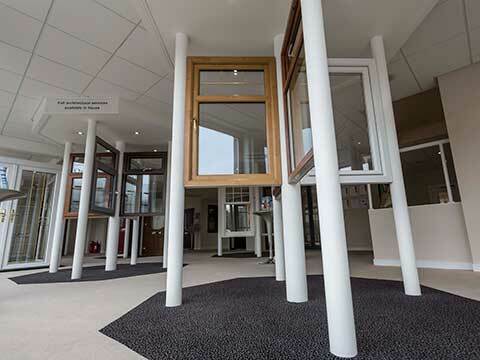 Click to view our showroom or call 01224 588944 today! Bon Accord Glass is proud to service customers throughout Aberdeenshire. Since 1974 we pride ourselves in our work and ensure our customers are well looked after. We believe this is an affirmation that our way of working is what you, the customer wants everytime. 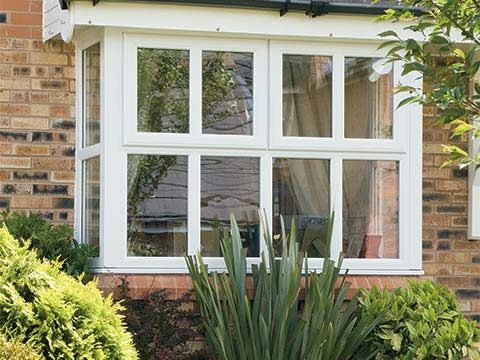 Whether you need one new window or a complete home extension you need to know that it will give you continuing high-quality service. 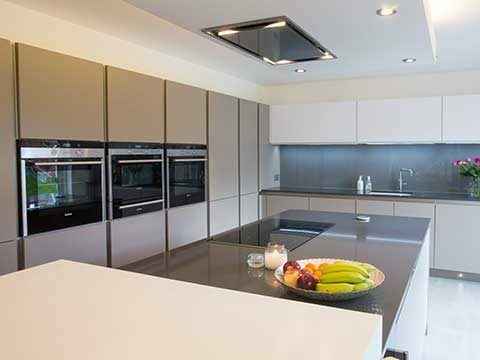 Our dedication to sourcing the best products on the market guarantees the high standards our customers have come to expect on each and every installation. Bon Accord Glass understand that choosing the right company who knows the Aberdeenshire area, is easy to get hold of, and who you who you feel you can trust to do the job properly – first time, every time. It also makes a huge difference if workers are punctual, courteous, considerate and careful with your possessions. That's why Bon Accord Glass have invested a lot of time creating the very best showroom in Aberdeen, Scotland - giving you every opportunity to generate ideas and discuss your design with the most experienced and professional staff in the home improvement industry. If you are unsure whether your property falls within our operating areas, please contact us online and we will be happy to clarify things for you. 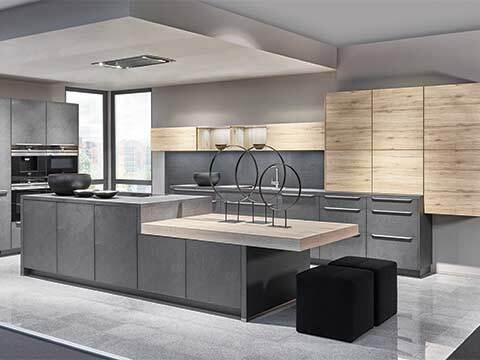 For further information on the fabulous range of home improvement products available at Bon Accord Glass - simply request your free brochure online today!